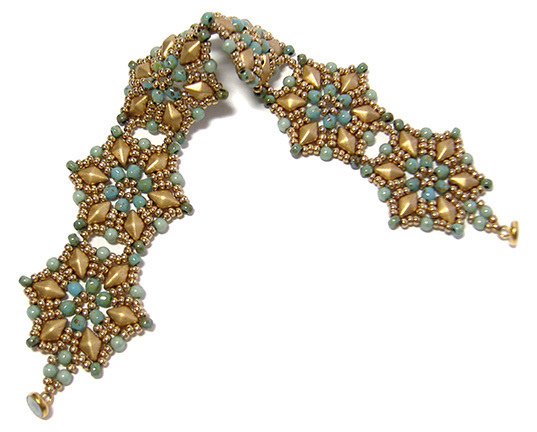 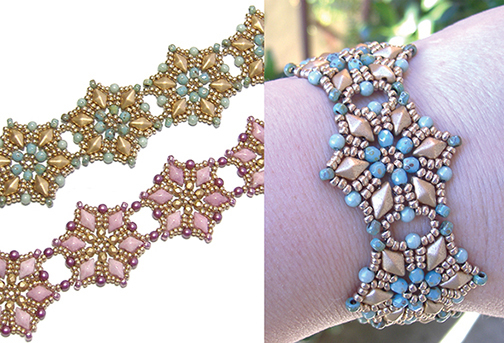 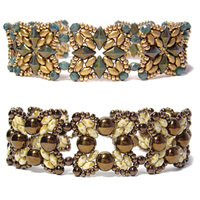 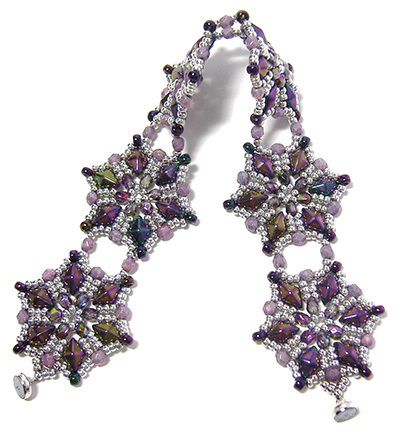 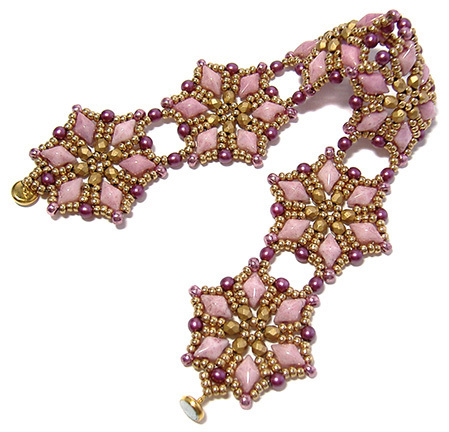 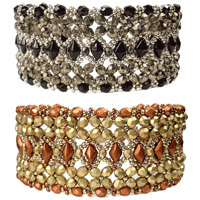 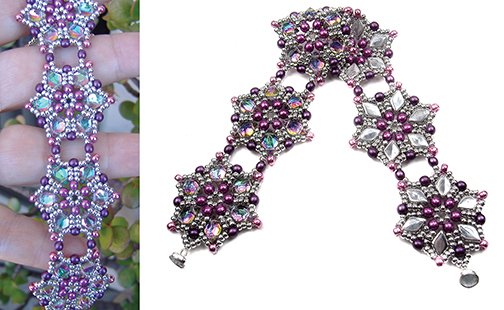 This bracelet is created by beading six (or more) separate Starflower motifs, which you then join using tail threads and beads. 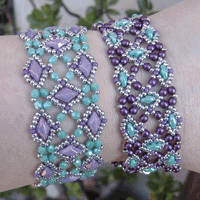 The motif would also make a nice pendant or earrings. 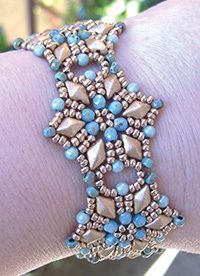 It matches my Starflower Necklace.